The sale price includes a 24 MONTH/ 24,000 MILE warranty that covers 31 major component groups and hundreds of parts for worry free driving. It has been fully serviced by our shop with new oil and a new battery. Check out the FREE Carfax history report on our website. 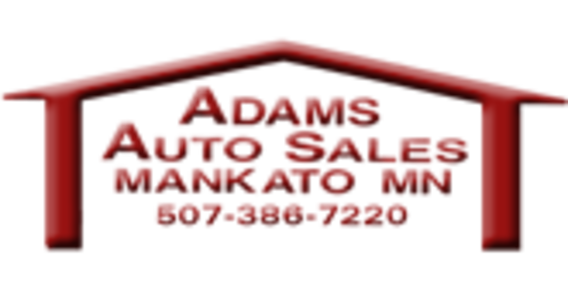 Stop and see this 1-owner car at Adams Auto Sales in Mankato!